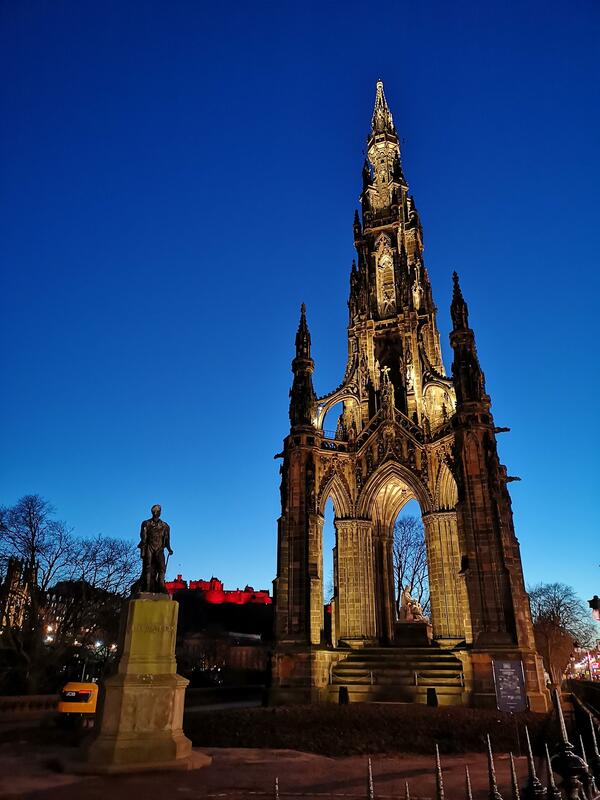 I passed this veiw of the scott monument that made me happy to be living in such a beautiful city again…. Thought i would share this. Previous article Can the Edinburgh cycle scheme get you to work quicker? Can the Edinburgh cycle scheme get you to work quicker?